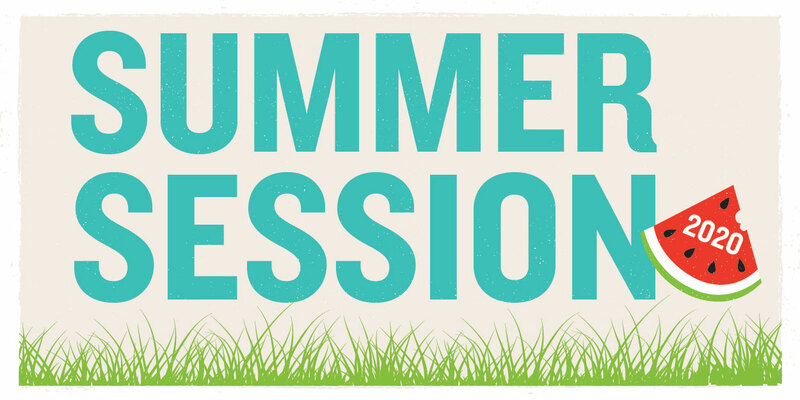 Attending summer session helps you advance toward graduation. If you are planning to live on campus, housing costs are significantly less expensive in the summer. By choosing summer term(s) during your academic career, the savings could really add up. In-state tuition is available to undergraduate and graduate students from all 50 states. *Students with F1 of J1 visas are also assessed $989 for mandatory health insurance. Pharmacy students enrolled in less than 8 hours during the summer semester are charged tuition per semester hour at $659.50 for in-state and $791.40 for out-of-state in addition to mandatory fees. Pharmacy-MBA students are charged at graduate student rates for summer semester. Financial aid for summer session is available to all qualified degree-seeking students. No separate application is required. Students may be eligible for federal grants, federal student loans, and/or federal parent loans. To receive an award letter for summer semester, you first must register for classes. Undergraduate students must be enrolled in at least six hours to be eligible for student loans; most graduate students must be enrolled in at least five semester hours. Award letters will post on CougarNet about two weeks after registration. Student employment opportunities can be viewed on the student employment website beginning May 7. Students may begin working May 21. Student employees may work up to 28 hours per week. Graduate assistantships are available to students who have been admitted to a graduate degree program. Graduate students are eligible for a tuition waiver after holding a valid assistantship appointment for at least five weeks of the summer term. View current postings.